pile fabric with a thick, very low and fine hair. It is formed from the hair of the warp thread of natural or artificial silk, cotton or wool on the base of a fabric which is in linen or twill weave. 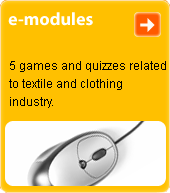 Fabric is usually cotton, though in more expensive types it may be of natural silk. Most commonly used for ladies' formal or party wear.